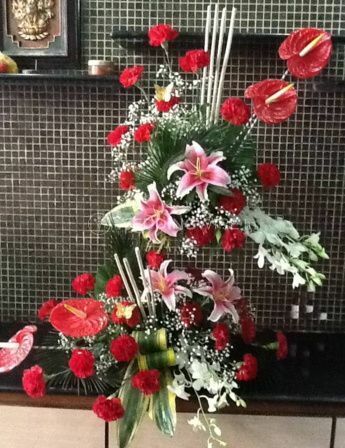 Kiki's Flowers ARE YOU A VENDOR? 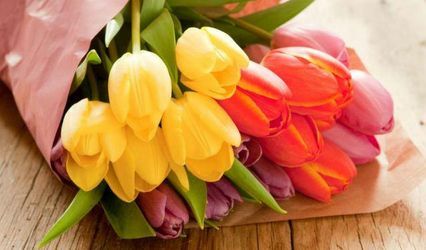 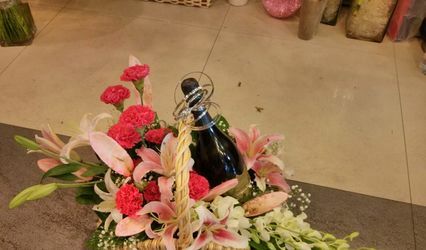 Established in 1999, Kiki's Flowers is a florist service in Mumbai offered to you by the talented founder, Kiki Mehta, who helps you add magic to the occasion on which you're gifting. 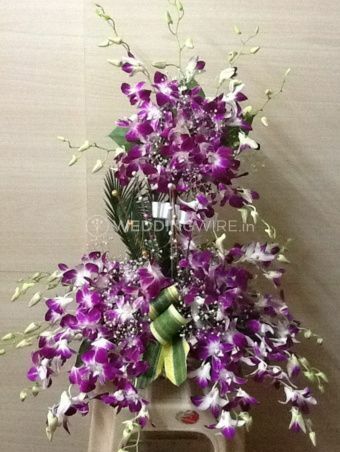 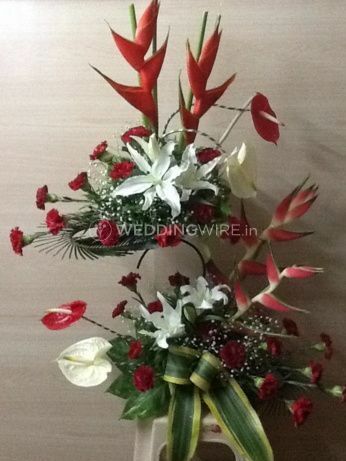 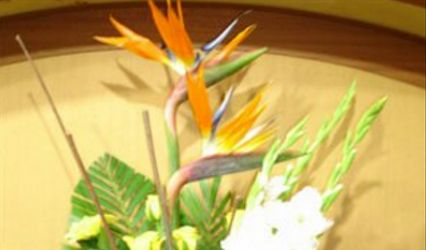 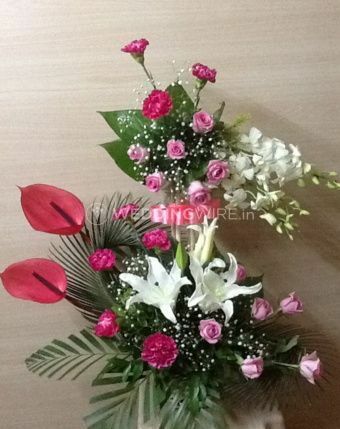 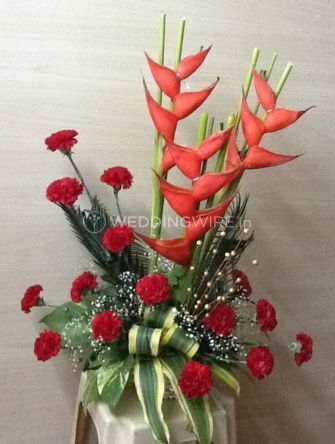 Kiki's Flowers provides you with latest flower arrangement techniques and helps in decorating your event like a wedding even more beautifully. 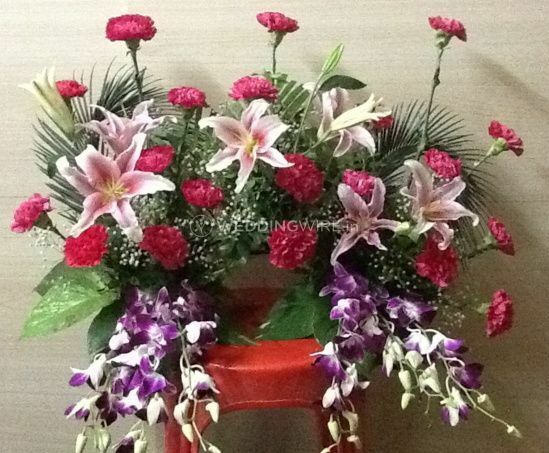 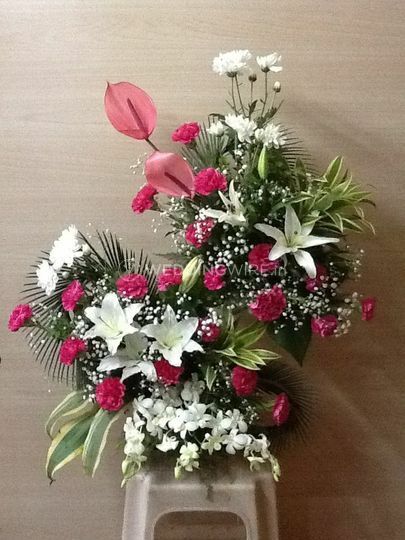 Kiki's Flowers makes sure to use exotic and pretty flowers that will bring a smile on anyone's face. 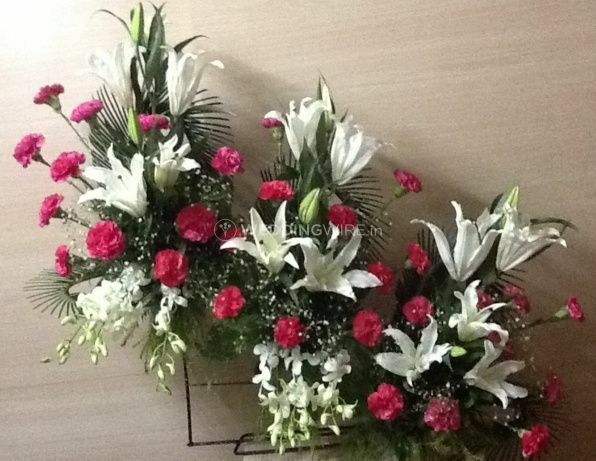 Providing you with fresh flowers of many types and also of many varieties, Kiki's Flowers makes sure to offer you with amazing flower decorations and arrangements to enhance your wedding event or venue or car. 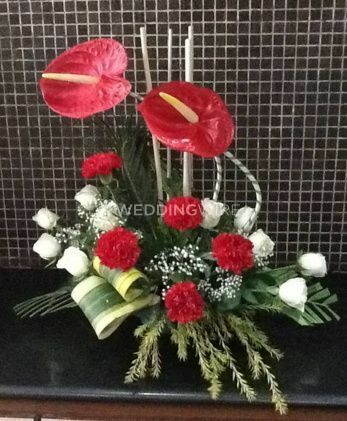 Kiki's Flowers provides you with flower bouquets, canopies, hanging flower pots and much more to enhance the look and aesthetic of your function, but as per the theme of your event.